Seven Rider Management is proud to announce the collaboration between its rider Cyril Genot and the Team Falcon Motorsport. Cyril named by a lot of specialists “One of the most promising talent of the Belgian Motocross” has decided to race the ADAC MX Masters Series 2017. It will mark the first step of a long-term project with the objective to succeed in International Motocross. After many years on the European Junior Scene, 2017 will help Cyril to prepare himself for his professional career in the World Championship Classes. Also Cyril is entering in his last year of school with very good success and it’s important for him to finish the school before focusing on his sports career at 100%. More than a graduation, the school offers Cyril to be more mature in every aspect of his life. Competing in the ADAC Masters will bring his skills to a premium level with no pressure of ultimate results. He will learn on the big bike on a level close to the MXGPs. 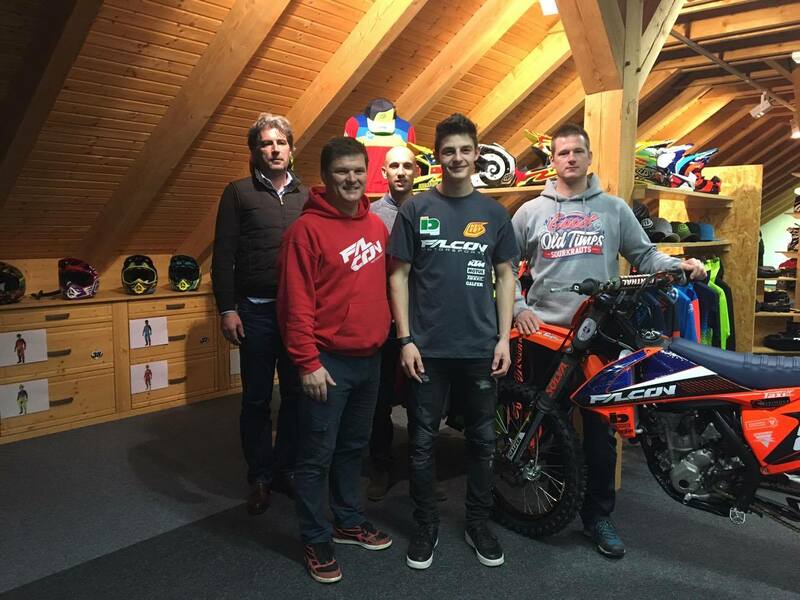 Cyril signed with the German Team, Falcon Motorsports, to race the entire MX Masters, selected races in the German championship and some ONK races on a KTM 350 SX-F.
Falcon Motorsport’s known for its professionalism and its warmhearted familial atmosphere, provides an ideal environment for an upcoming talent like Cyril. The team already worked with a good number of upcoming talents who enjoy successful professional career today e.g. Riders like Denis UIrich, Henri Jacobi and Dominick Thury. ADAC and the 350 SX-F? The ADAC MX Masters series is the most competitive national championship in Europe with a high frequentation of MXGP Riders. 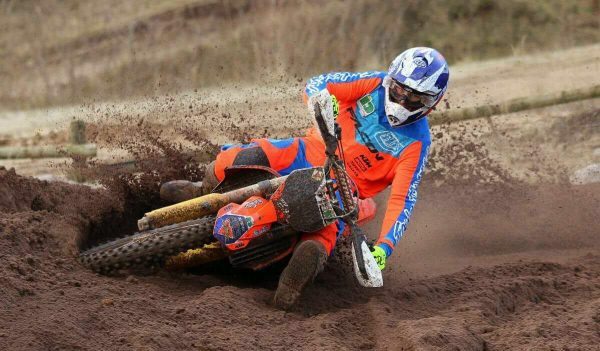 The tough competition will help Cyril to gain speed, confidence and improving his skills on Hard Pack Tracks. For Cyril who is physically very strong the KTM 350 SX-F looks like the perfect choice. “It combines the best out of 2 worlds; Agile as a 250cc and nearly as strong as a 450cc” Cyril says.